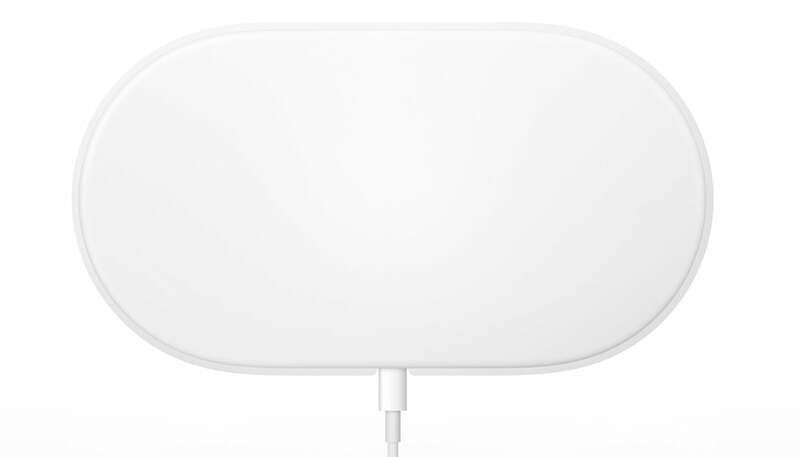 Apple’s new AirPower is a wireless charging pad to help clean up the mess of charging cables for your iPhone, Apple Watch, and AirPods. 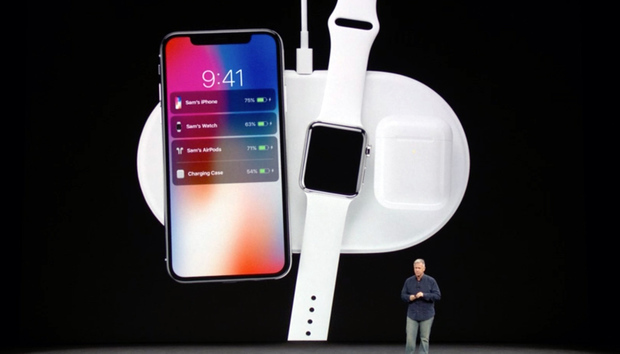 Apple unveiled AirPower at its iPhone X Event, but the company didn’t provide much detail. We hope to fill the void here. We’ll update this article as we get more details, so stay tuned. Updated 12/3/18: Analyst Ming-Chi Kuo reports that Apple's new AirPods will be released in 2019, which could also mean Apple will release AirPower. Analyst Ming-Chi Kuo says that Apple will release new AirPods in early 2019. The new AirPods will include a new redesigned case that supports wireless charging. 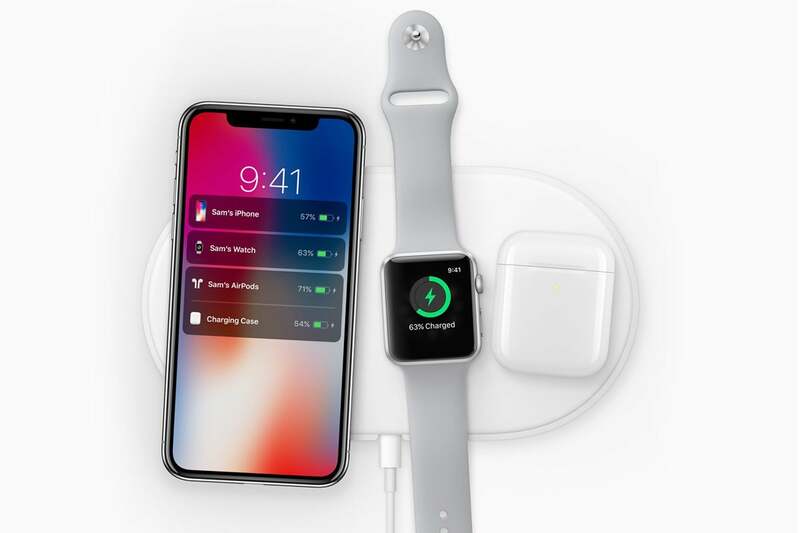 That could mean the AIrPower wireless charging mat could be released at the same time—though we should clarify that Kuo does not specifically mention AirPower in his report. According to a report from MacRumors, iOS 11.2 will change the wireless charging performance from a maximum of 5 watts to 7.5 watts. While that's not as fast as some other fast chargers, it's faster than the included iPhone adapter.